… shortly. I am currently recovering from the worst flu on the planet and with Christmas looming and getting last minute everythings, the last week has been little more than a blur. Yes, I am still here, working away and I promise a “real” post will be up shortly! 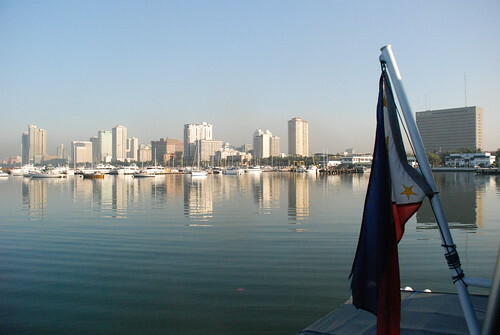 In the meantime, feeling a little nostalgic for home so I’ll leave you with some Manila Bay reflections. Ye better not give me that flu when I’m home next week!